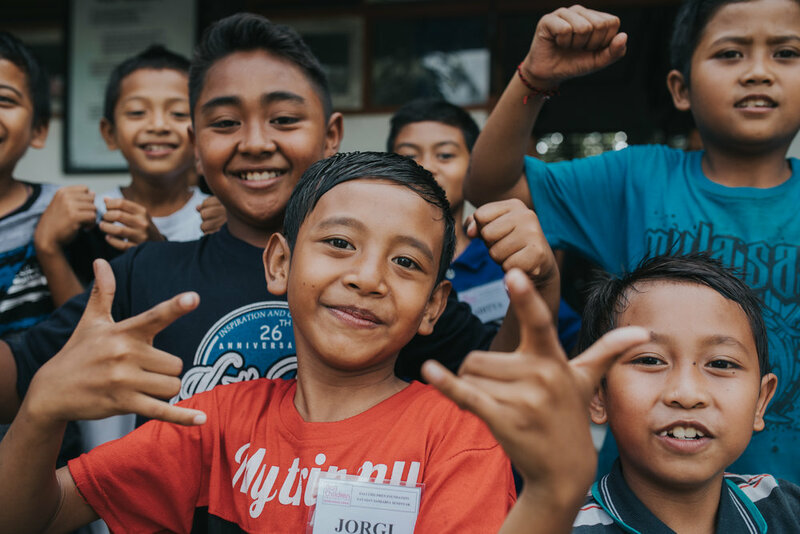 We’ve been working with Classroom of Hope for a few years now, helping them to document the impact that their work is having for the local school kids in Bali. 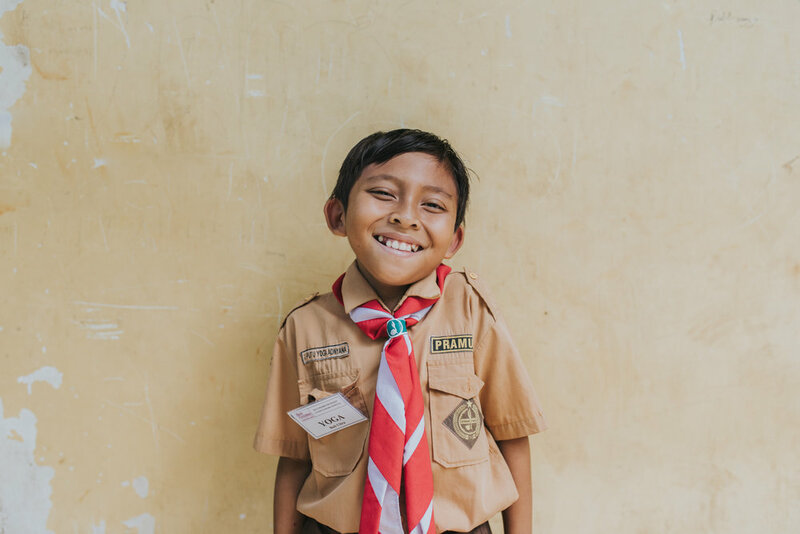 This amazing charity has built 12 schools across Bali, Rwanda and Cambodia to give children the opportunity to get the education they deserve. Run by two of our close friends, we know first hand the love that is put into the work they do and it’s a cause we fully believe in. 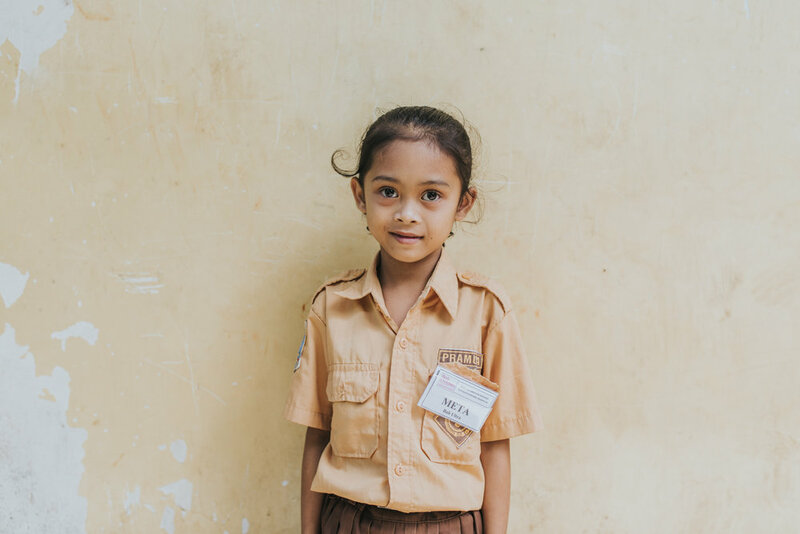 You can read more about Classroom of Hope and the awesome work they are doing here.